​The transfer window always stirs up plenty of controversy, with U-turns and 'nearly' moments frequent in transfer sagas across the footballing world. The Brazilian centre-back Thiago Silva was linked with a big money move to PSG for weeks but president Silvio Berlusconi to the delight of the fans decided the defender was staying. Rossoneri-loving men, women and children wept. However, a month later both clubs confirmed the sale of the Brazilian to PSG for around £36m. There were more tears around Milan, this time, for the wrong reasons. 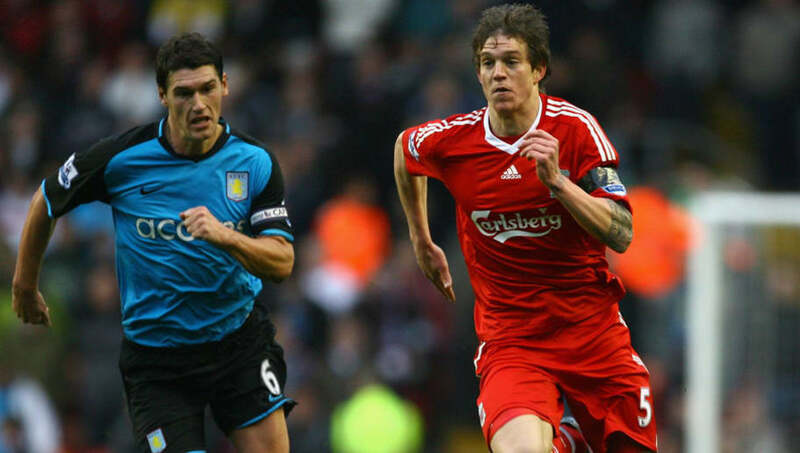 ​Gareth Barry was made a clear target by Rafa Benitez, with him even willingly to sacrifice Xabi Alonso to capture the Aston Villa midfielder. Barry had publicly demanded a move to Anfield, but a price could not be agreed between the two clubs. He stayed in the Midlands for another season, but the following summer, made the move to big spenders Manchester City. ​Under Tim Sherwood, Fabian Delph had made it clear that he was at Aston Villa for the near future, declaring he would captain the side. Their talismanic striker Christian Benteke was set to leave Villa park and Delph joined him in making a miraculous U-Turn. The Bradford-born midfielder was having a medical at Manchester City six days later ahead of an £8m move. ​On transfer deadline day of January 2013, Odemwingie entertained sky sports viewers by turning up to Loftus Road uninvited. After impressing at West Brom, he decided himself a move to Queens Park Rangers was in the making. It certainly wasn't, no transfer fee had been agreed, but Odemwingie decided to travel for a medical anyway. This transfer deadline day was one to forget for Peter Odemwingie as he went back to West Brom to see out the season. 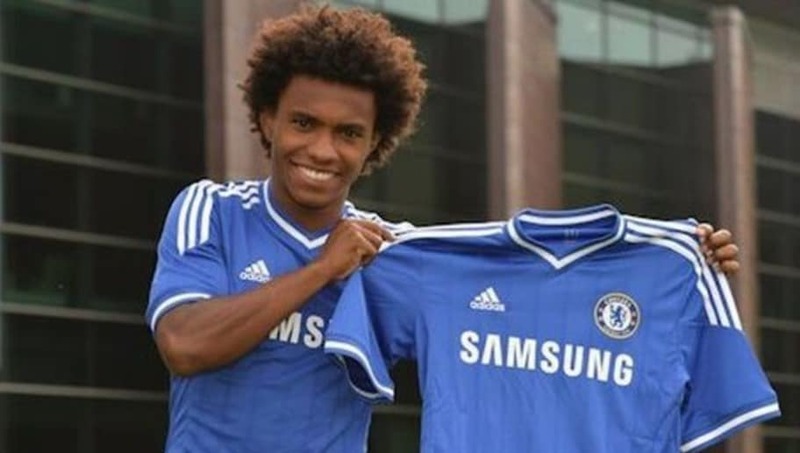 ​The 25-year-old Willian looked almost certain to sign for the Tottenham Hotspur, when he was undergoing a medical from Anzhi Makhachkala. However this move was hijacked at the last minute by Chelsea and they went on to sign the Brazilian for £30m on a five year deal. Tottenham Hotspur were fuming after they thought Chelsea chairman Roman Abramovich had done this as Jose Mourinho believed Spurs were title contenders that year. 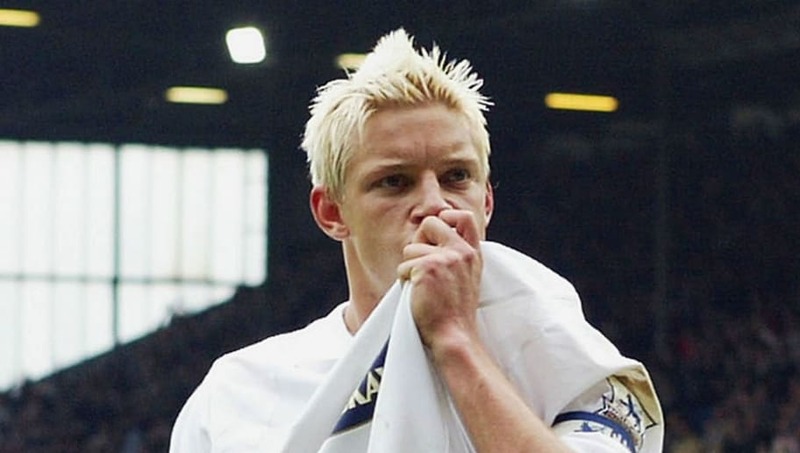 ​Alan Smith a Leeds United Graduate, came through the Academy to become a Leeds hero. Smith had repeatedly insisted to the press throughout the years that he would never join rivals Manchester United. However following Leeds' relegation in the 2003/4 season, Smith to the dismay of Leeds United fans jumped ship to Old Trafford. 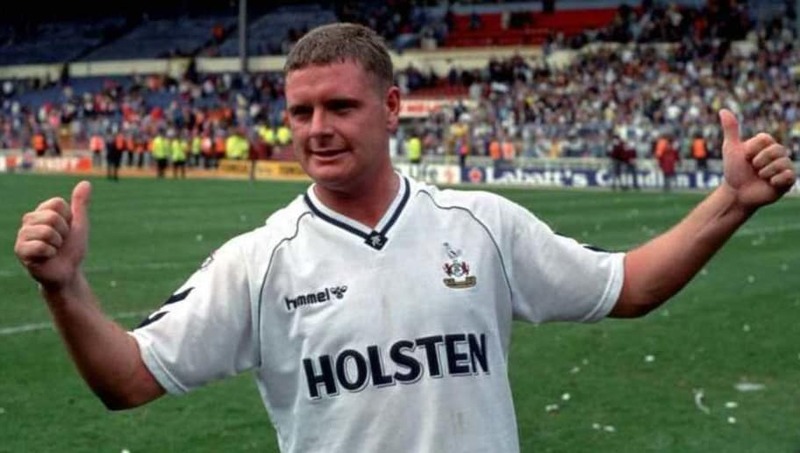 ​Gascoigne was all set to sign for Sir Alex Ferguson's Manchester United but ended up signing for Tottenham Hotspur. Gascoigne, then 21, told Ferguson he would sign for Manchester United from Newcastle in 1988 and the Scottish boss went on holiday only to then find out that Gazza had instead signed for Tottenham for a then British record fee of £2m. Gascoigne later regretted this missed opportunity as he tried to contact Sir Alex after his spell at Italian club Lazio but the Scot apparently said "you only mess with Sir Alex once". ​Alan Shearer nearly signed for Alex Ferguson's Manchester United not once but twice. Shearer himself claimed that Man Utd took to a long to sign him as he was told they had to wait three or four weeks to get the money together. 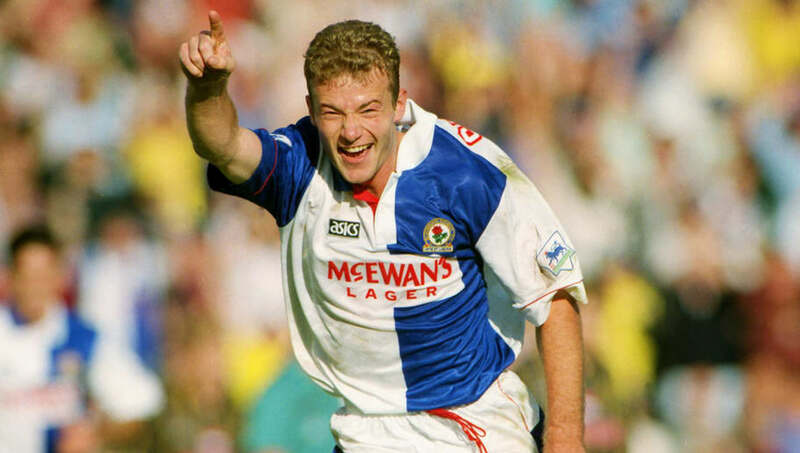 He opted instead to sign for Blackburn rovers from Southampton where he went on to score 112 goals in 138 appearances and won a Premier League title in 1994/5. Manchester United instead signed Eric Cantona from Leeds and won the Premier League title in 1992. Shearer later turned Manchester United down again in 1996 as he opted to sign for his hometown Newcastle United. 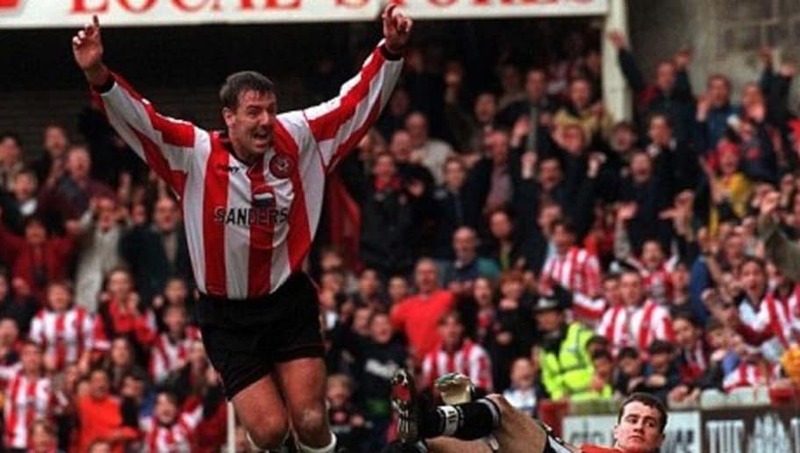 ​Le Tissier was named PFA Young Player of the Year in 1990 and received an offer from Tottenham Hotspur. He had agreed contract terms and the deal was a pretty much done deal but he pulled out of the deal to Spurs as his fiancee didn't want to live in London as the couple were about to get married. If this move had materialised his 209 goals in 540 appearances wouldn't have happened, luckily for Southampton fans it did. 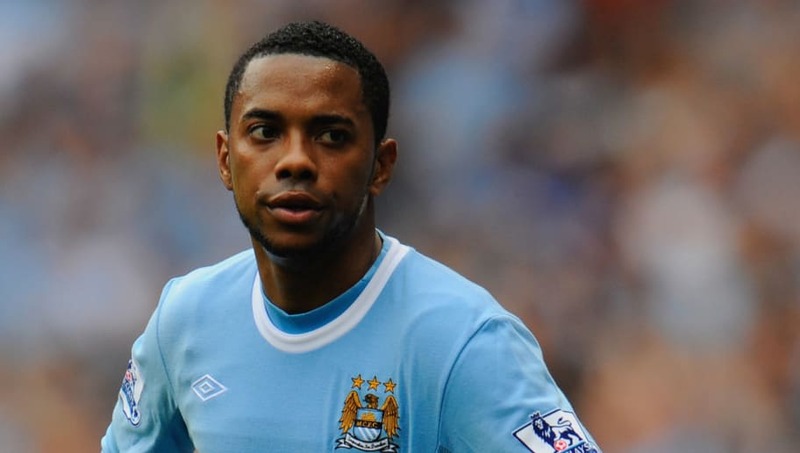 ​More deadline drama occurred with Robinho's move to the premier league. The highly rated Brazilian international was linked with a move to Chelsea throughout the summer of 2007. Chelsea were confident that they had secured the move for the forward, with Chief executive Peter Kenyon even expressed his confidence over the move. The Chelsea club web store even offered replica shirts with the Brazilian’s name. However, deadline day arrived and Manchester City, newly purchased by Sheikh Mansour and Abu Dhabi United came calling with an offer of £32.5m. Robinho made the move North, but seemed confused over who he was playing for in his opening press conference. In his press conference he said Chelsea offered him last minute offer instead of Man City. 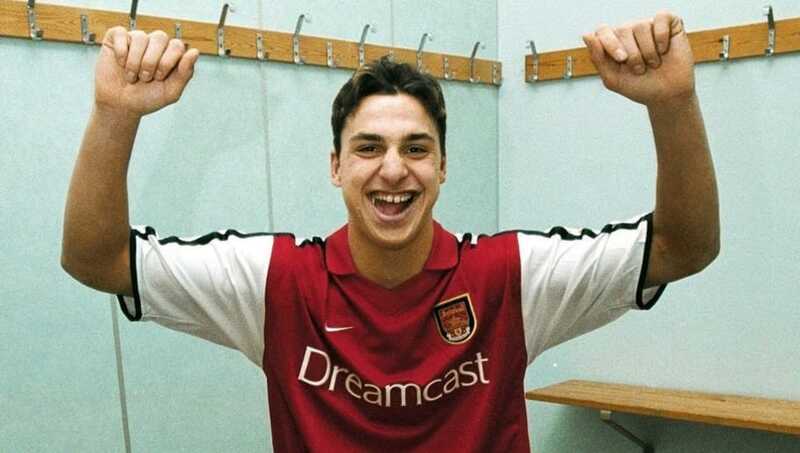 ​Zlatan Ibrahimovic could have made his move to England much earlier as he visited the Arsenal training ground aged 16. He was pictured in an arsenal shirt with number 9 on the back but Zlatan wasn't willing to take Arsene Wenger's offer to train with first team. The 16-year-old played with Swedish side Malmo at the time. He claimed he never got a serious offer from the club saying "Zlatan doesn't do auditions". 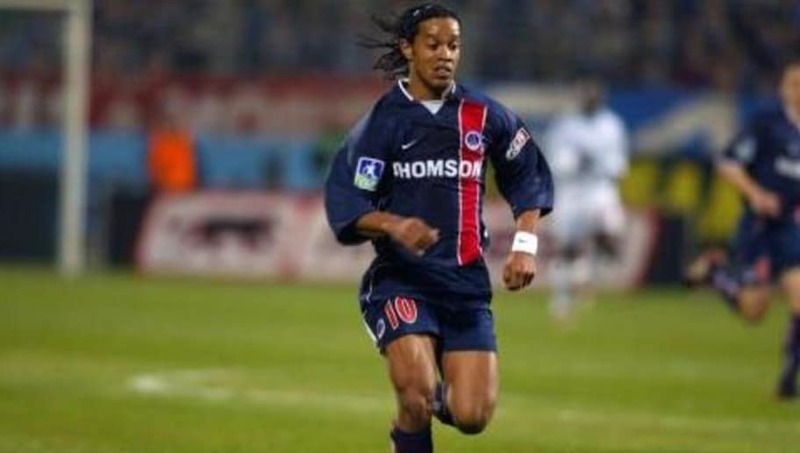 ​The skillful Brazilian signed for Paris St Germain in 2001. After signing he wanted to acclimatise to European football, looking for a loan move. Surprisingly, Ronaldinho choose the outskirts of Glasgow to acclimatise with St Mirren. However due to a delay in the fax network, caused by Ronaldinho involvement in a fake passport sting, the transfer window closed and the Scottish side never signed the Brazilian star that went on to sign for Barcelona. Rooney’s t-shirt slogan seemingly declared that he was at Goodison Park permanently, but as we all know this was not the case. 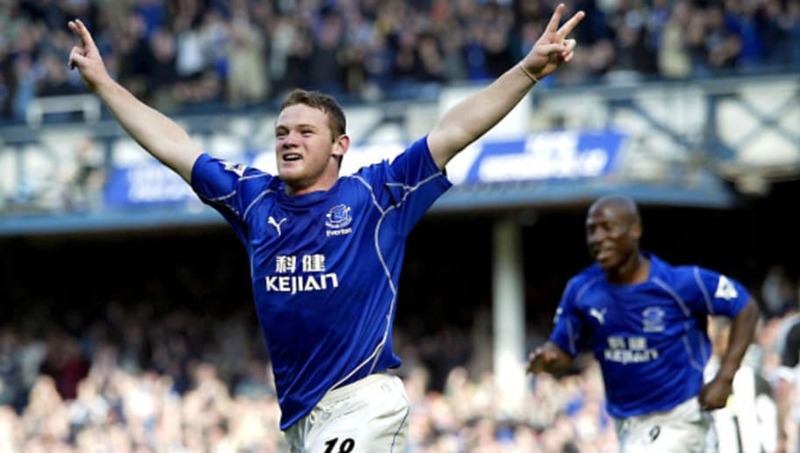 Two years after his desire to stay at Goodison, in August 2004, Rooney put in a transfer request. 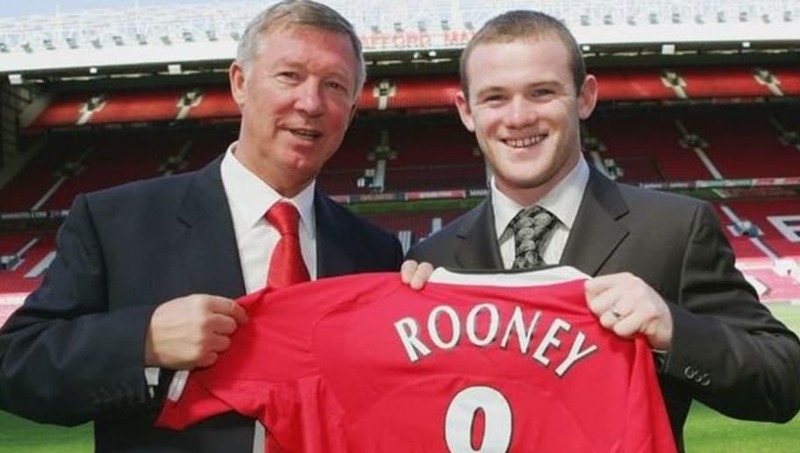 Newcastle came calling first, offering £20m, which Everton turned down, but they had no chance of rejecting Manchester United’s advances, who made Rooney the most valuable under-20 player of all time, paying £25.6m. ​Although Gerrard's career at Anfield came to end after 17 years with his move to LA Galaxy, his farewell could have been 10 years earlier. Shortly after Liverpool’s Champions League triumph in 2005, Gerrard decided that he wanted to join Jose Mourinho at Chelsea. Understandably the Liverpool fans were far from happy. 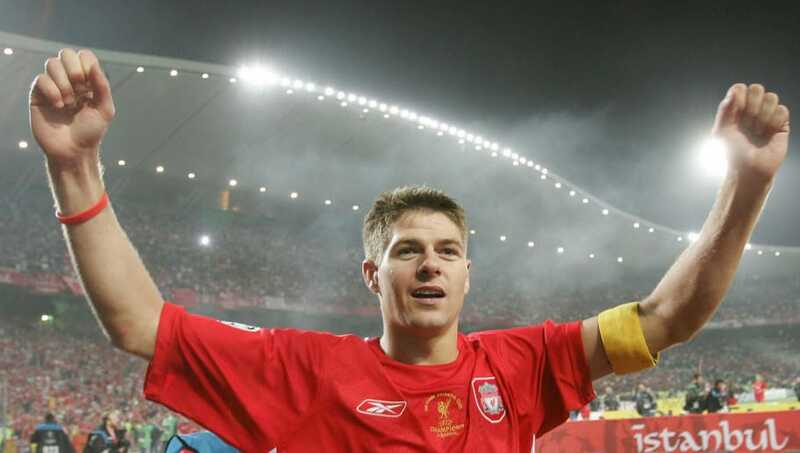 Gerrard changed his mind overnight, signing a new deal to stay at Anfield rather than move to Stamford Bridge. 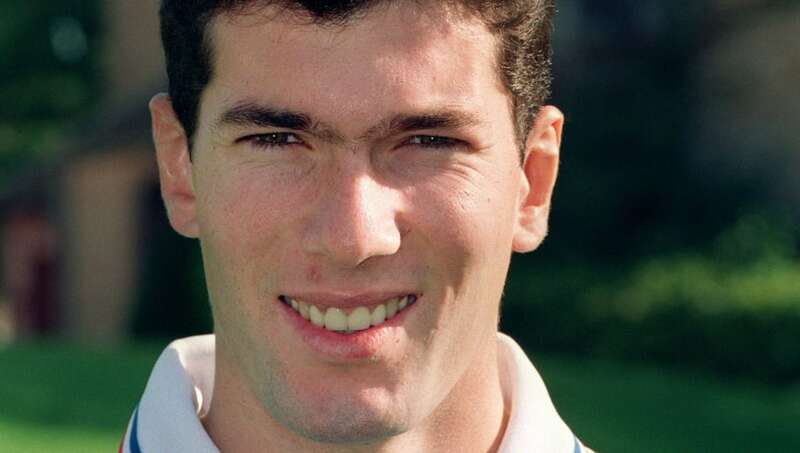 ​After their Premier League title win, Blackburn Rovers nearly signed the then upcoming French star Zidane in 1994 when he was just 23. ​Di Stefano was undoubtedly one the greatest strikers of all time, shown by his statue outside the Real Madrid training ground. The so called "blond arrow" scored 216 goals in 262 appearances for Real Madrid but he was nearly in-fact a Barcelona player. There was confusion over his signing for the club however, as Barcelona say on their club website that he had signed from River Plate in 1953, even playing a pre-season friendly for them in the summer of 1953. But Real Madrid in fact contacted Millonarios who he actually played for. His transfer consisted of many claims and denials, with theories involving five clubs from three countries. 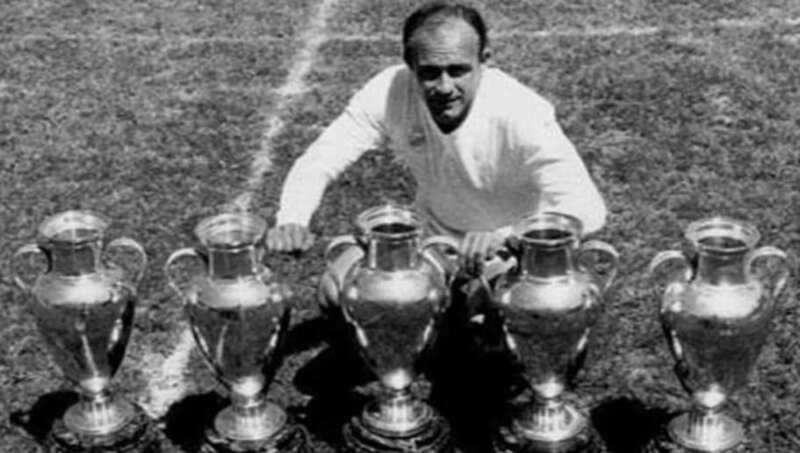 The rest is history, as he won five consecutive European Cup Finals with Real Madrid, scoring in them all with a hat tick in the last one in 1960. ​Johan Cruyff the former Netherlands captain nearly joined Leicester City before eventually picking Levante in 1980. He wanted European football to get him in the 1982 Netherlands World Cup squad. Cruyff verbally agreed a deal with Leicester of £4,000 per game, but when Levante offered him a quarter of ticket sales on top of his wages he choose the second division Spanish side. Fortunately for Leicester fans he turned out to be a failure at the Spanish side. 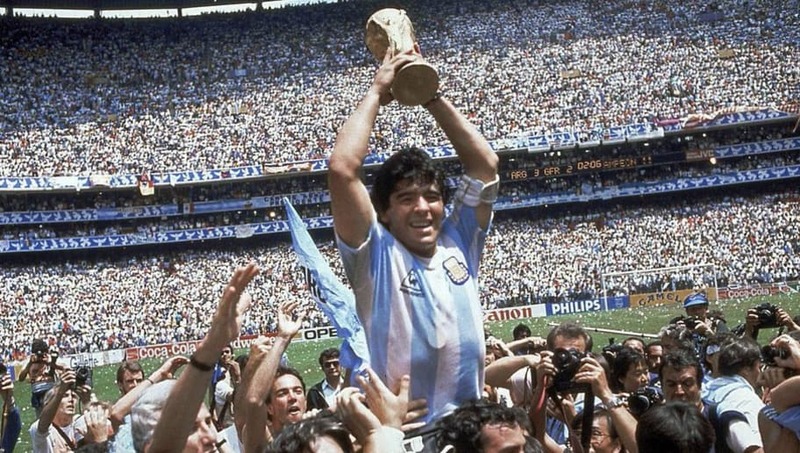 ​Diego Maradona nearly signed for Sheffield United, yes Sheffield United. They had a deal ready to set up in 1978 of £400,000 for the then 17 year old Argentine, but the board realised they couldn't afford it. Harry Haslam the manager was on a scouting trip to South America when he singled out Diego and his Argentinos Junior teammate Alex Sabella, they later opted for Sabella for £160,000. Sable did become somewhat of a cult hero but they could have signed the legendary Maradona.